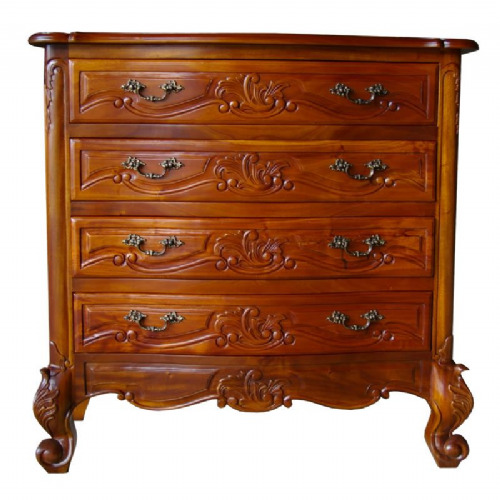 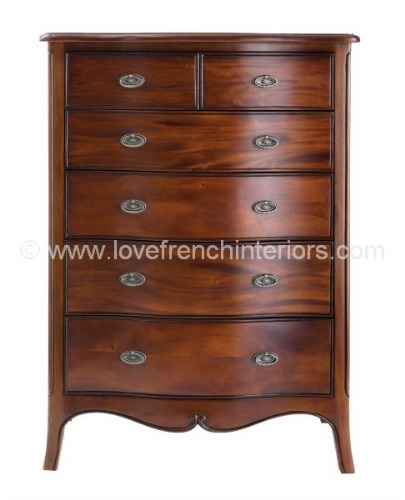 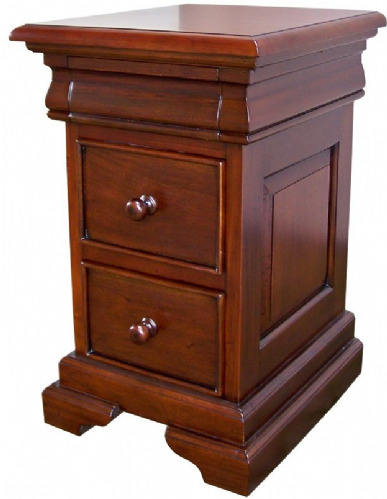 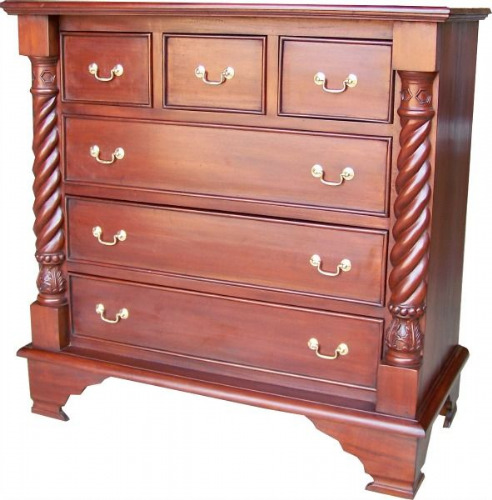 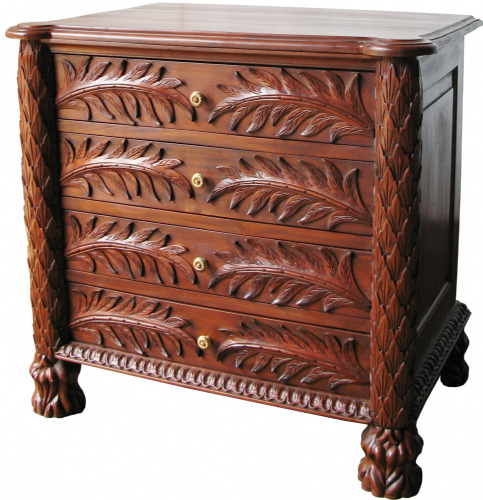 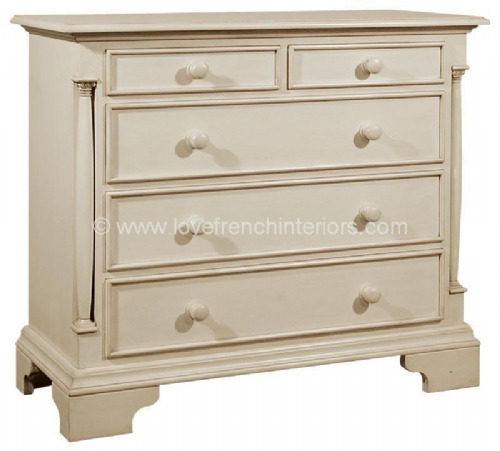 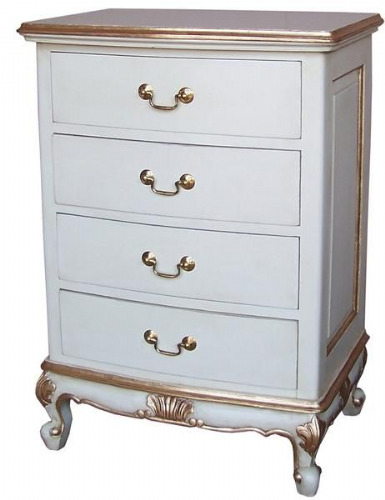 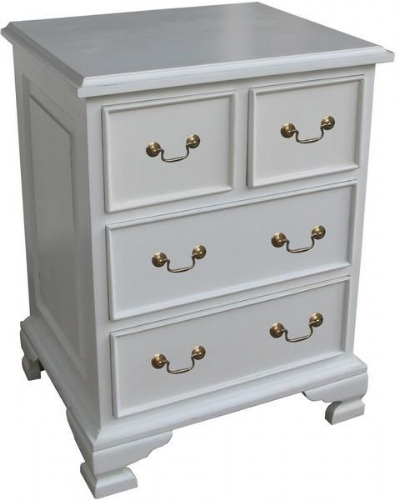 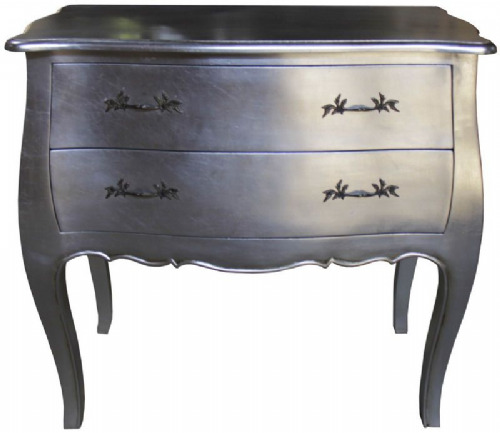 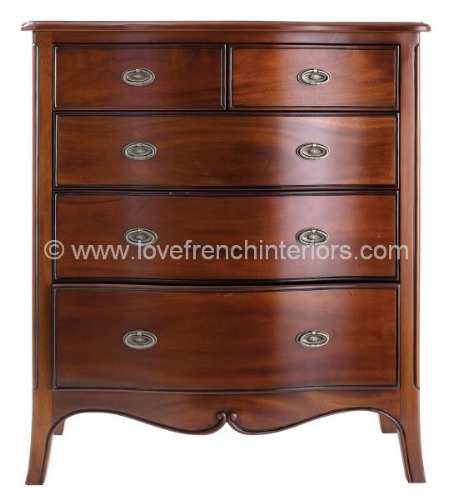 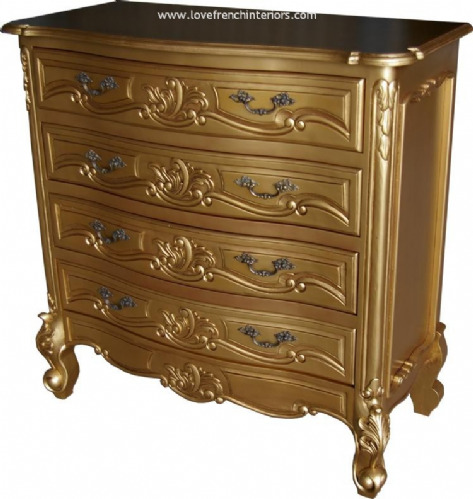 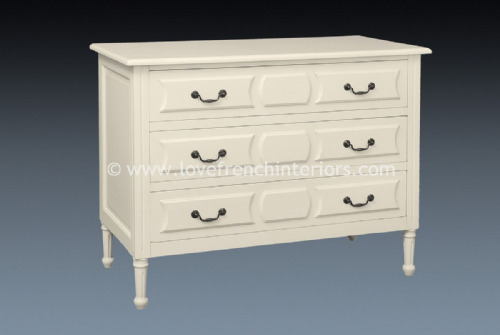 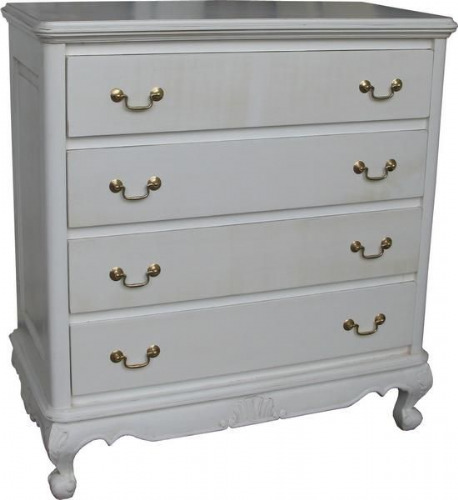 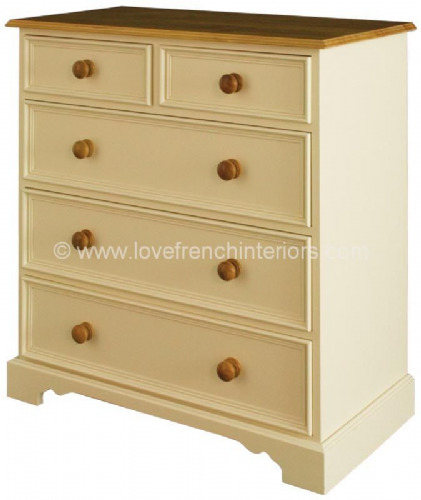 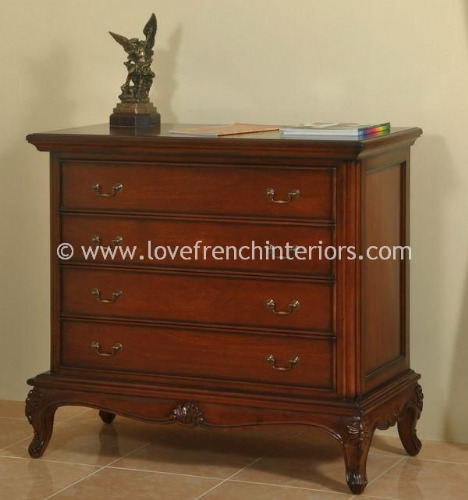 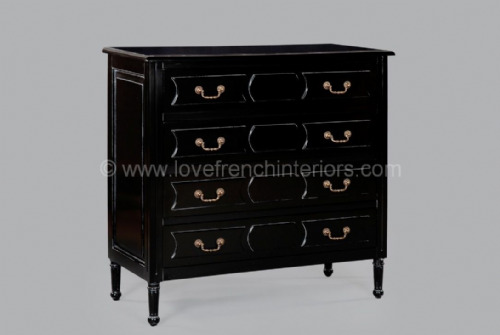 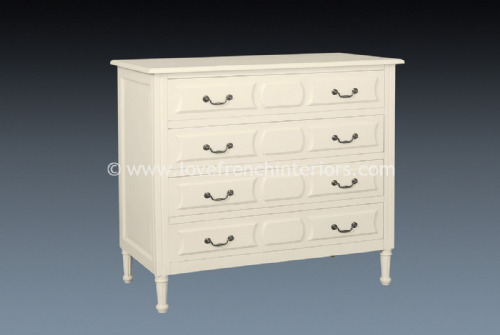 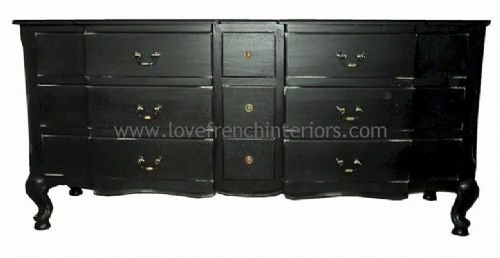 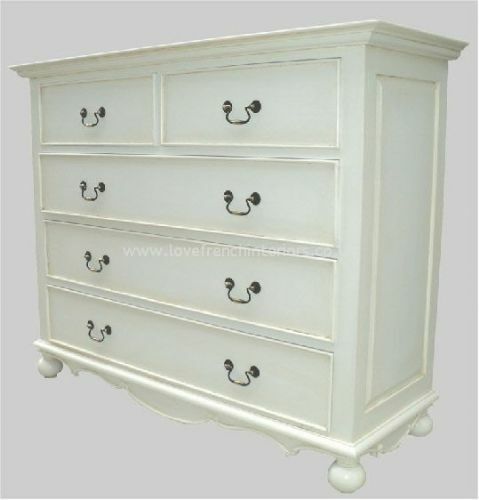 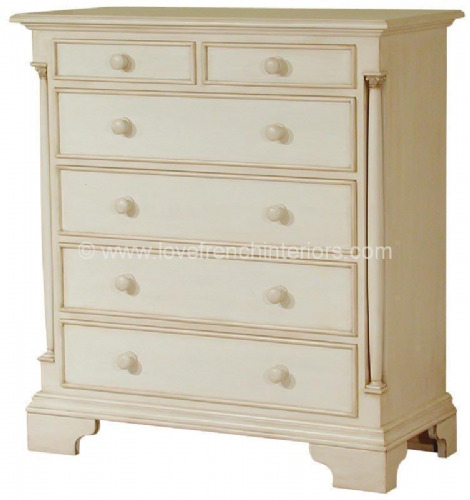 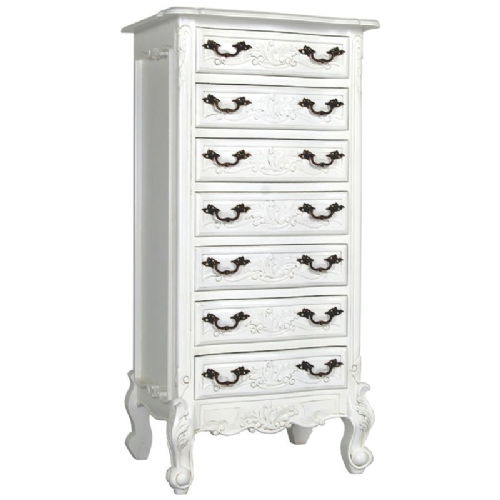 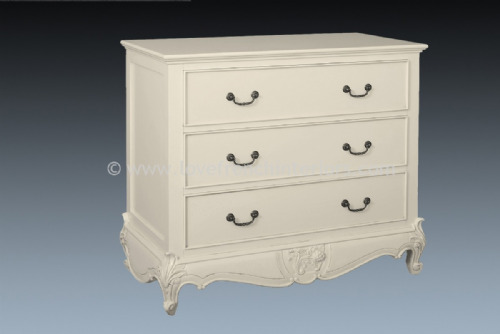 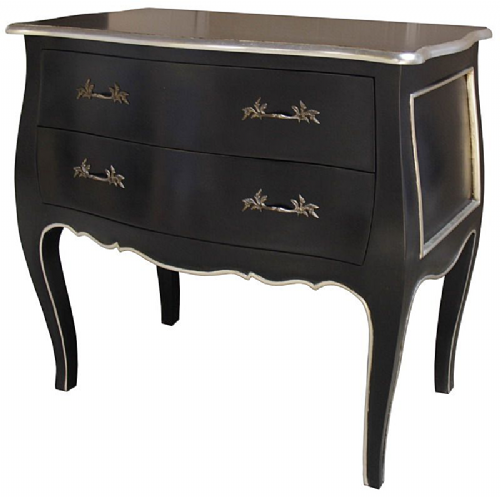 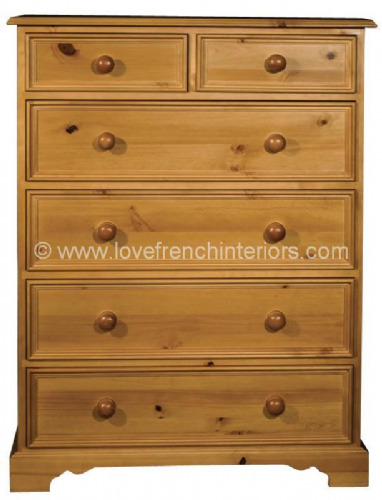 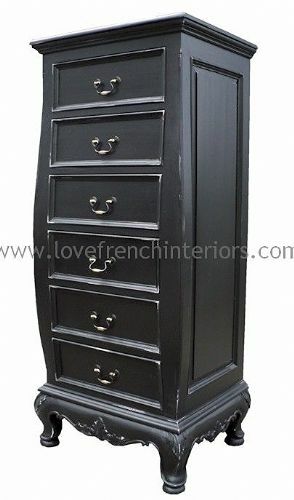 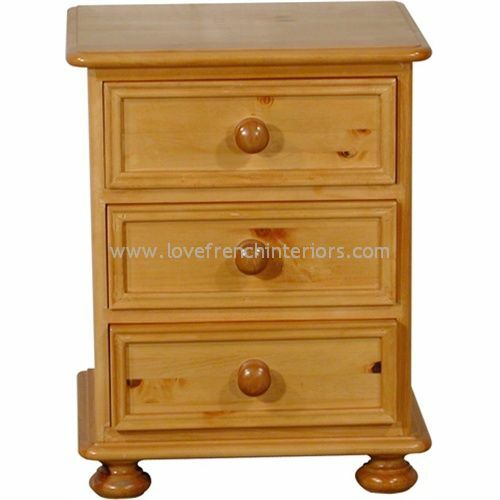 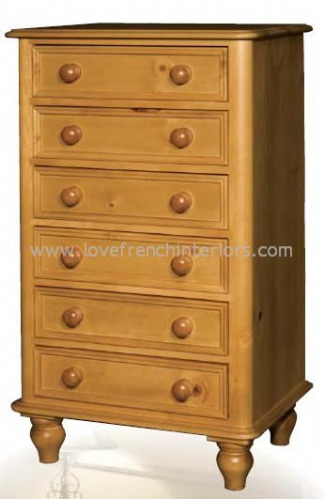 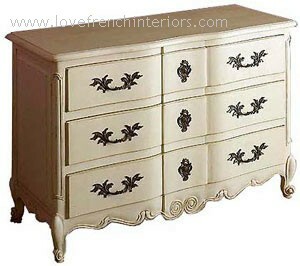 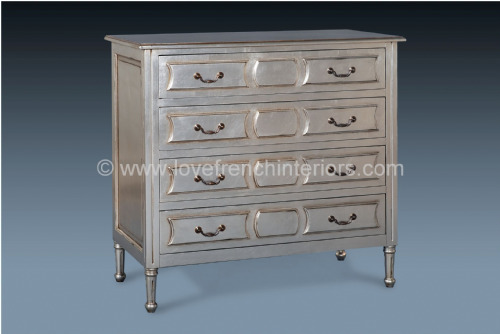 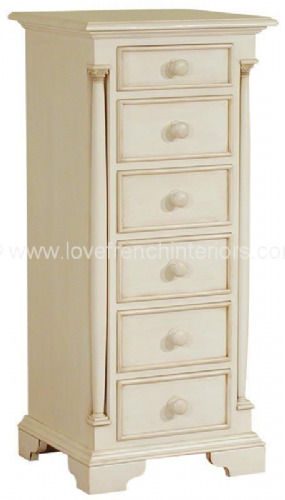 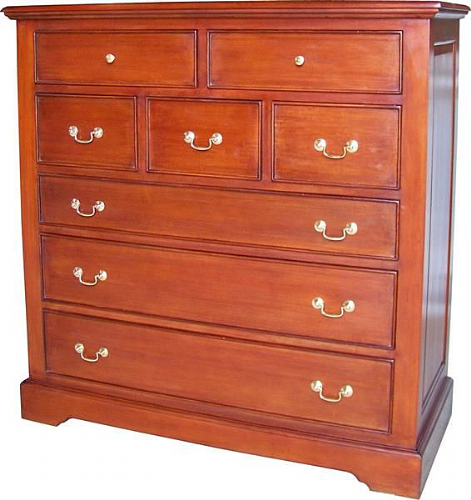 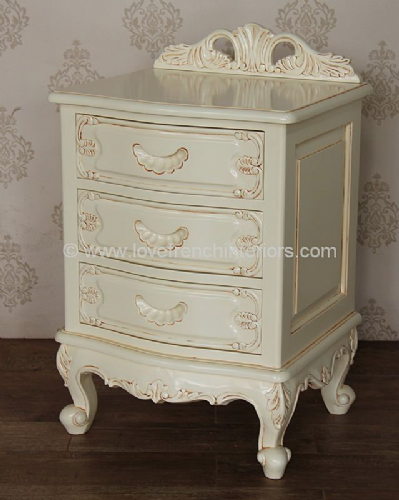 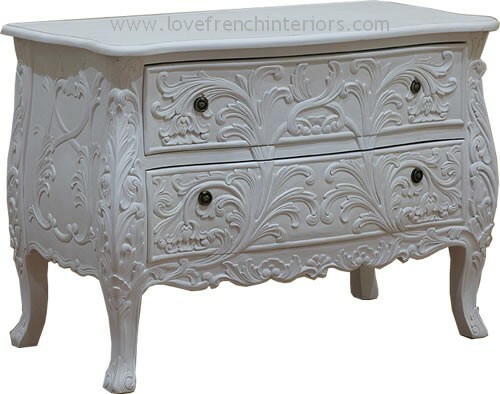 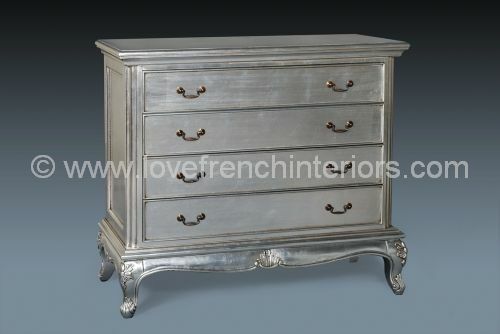 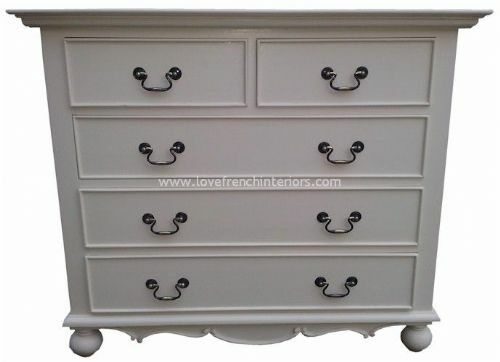 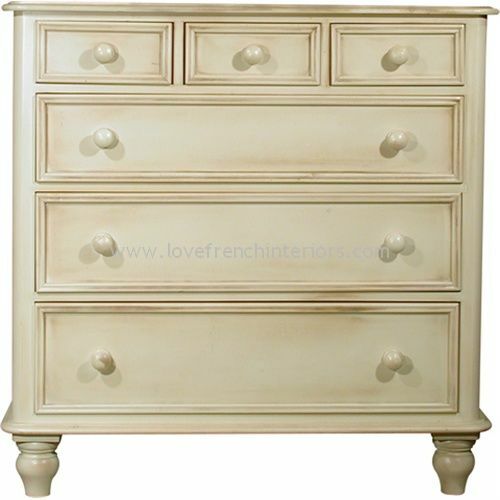 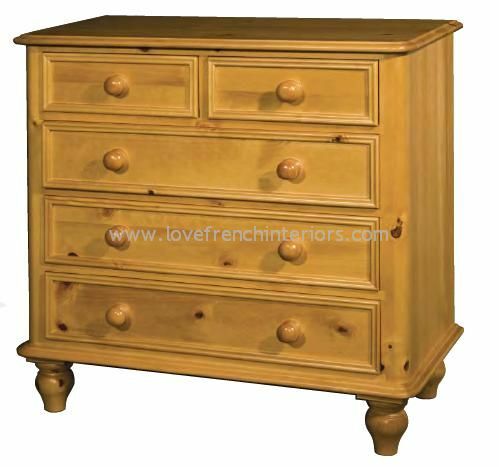 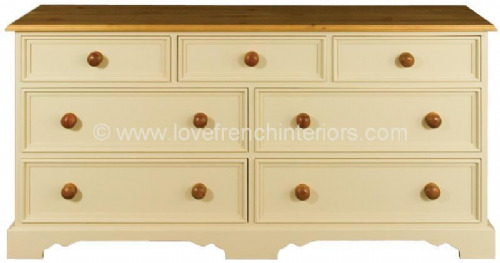 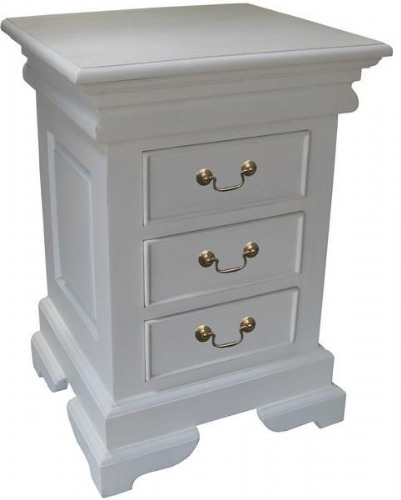 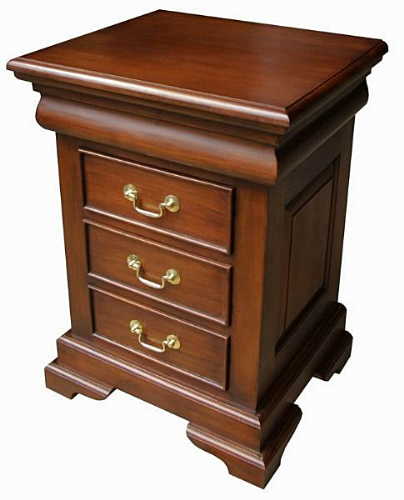 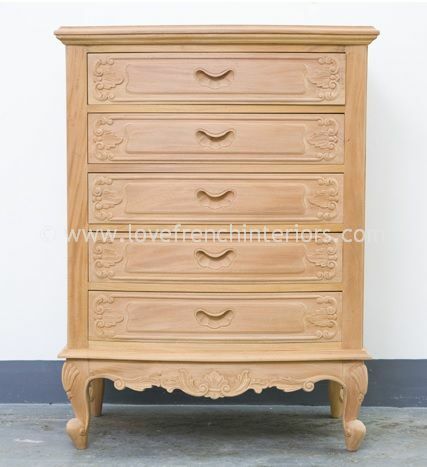 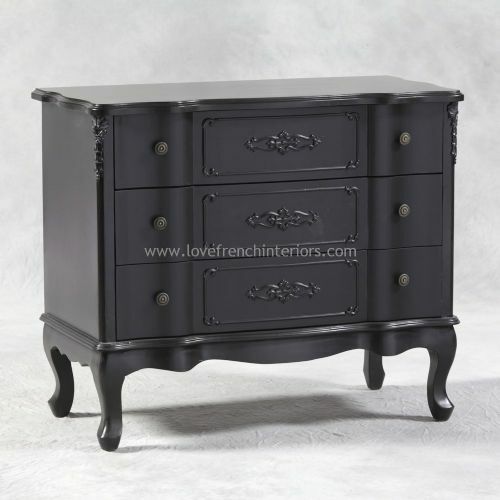 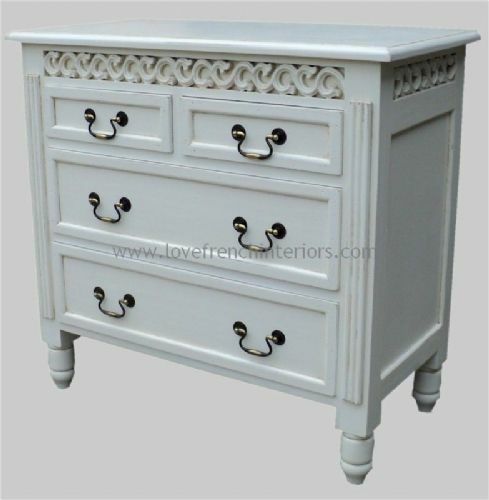 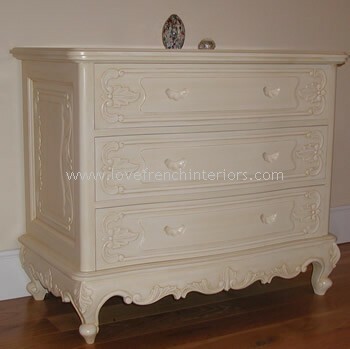 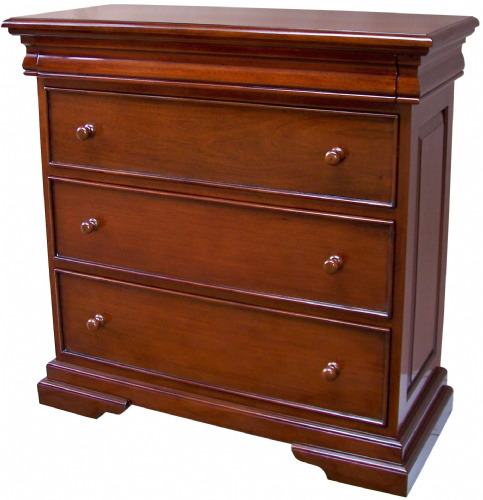 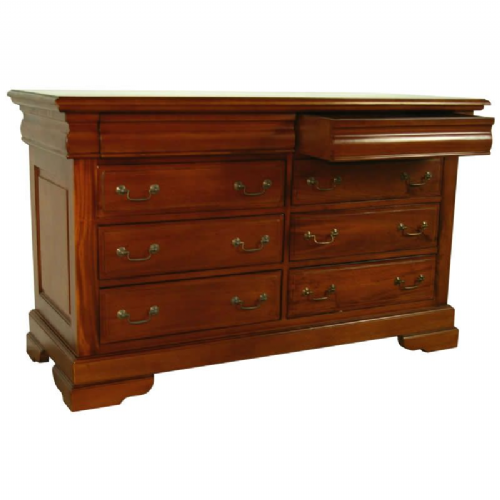 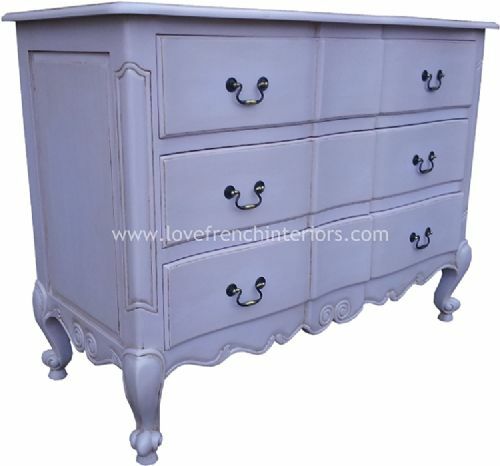 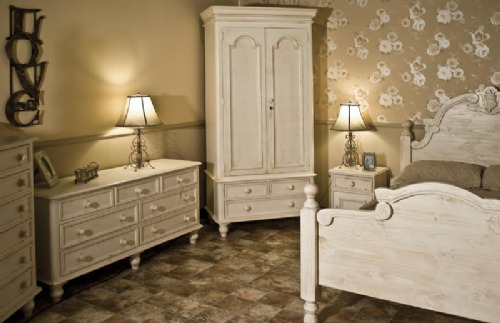 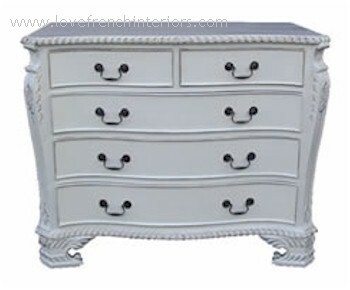 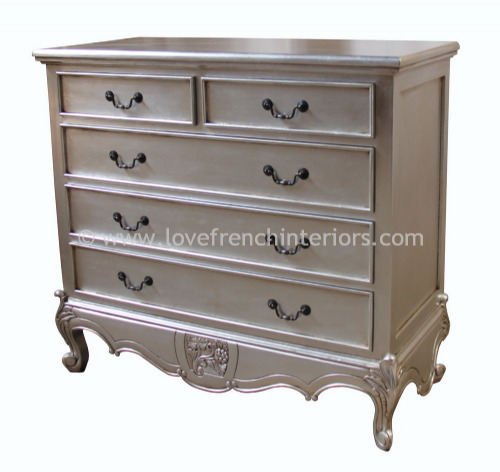 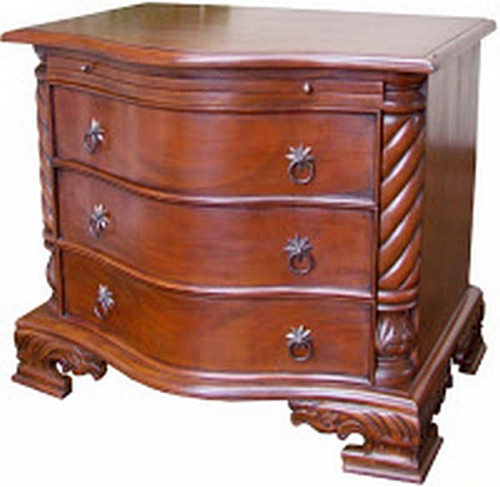 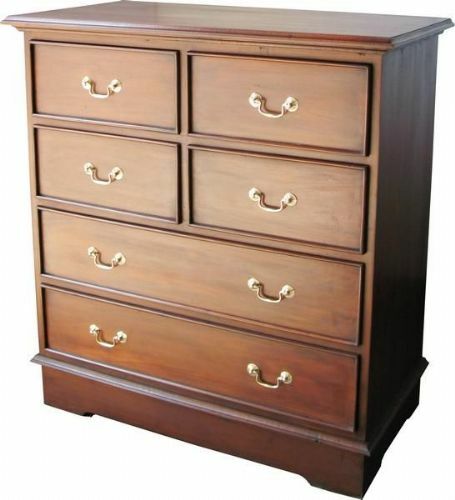 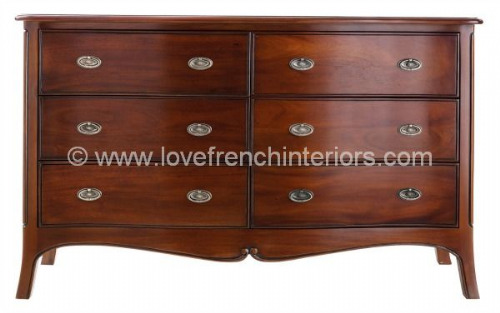 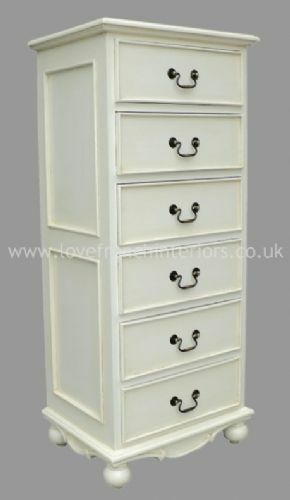 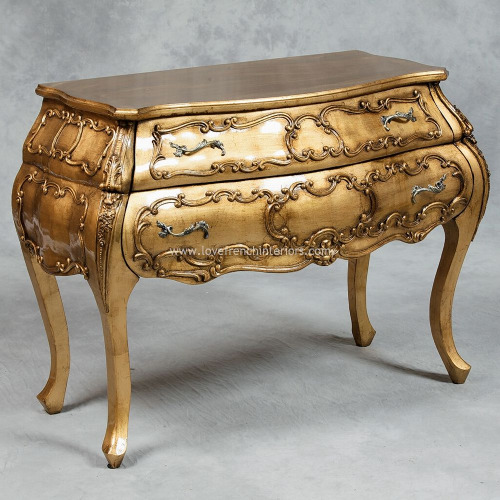 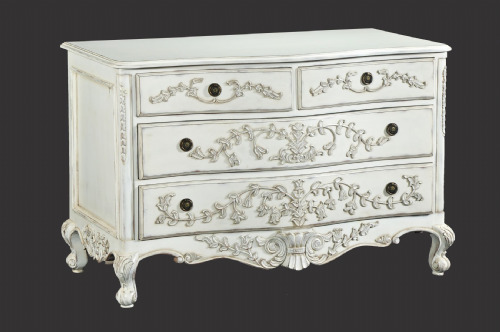 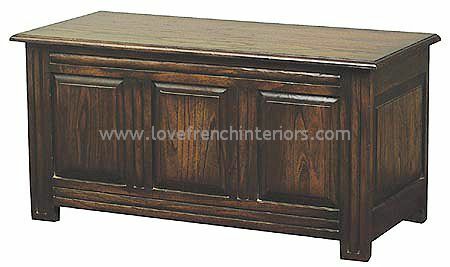 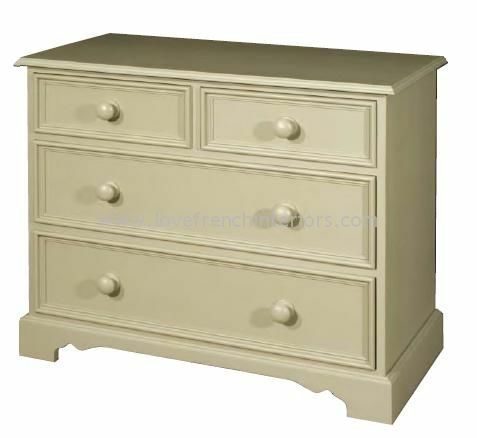 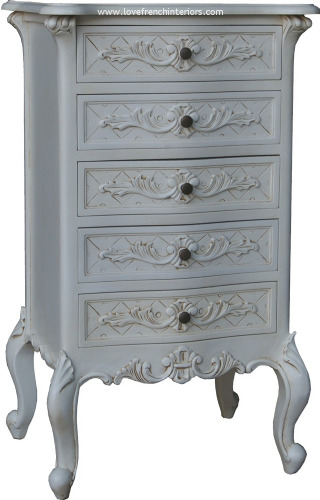 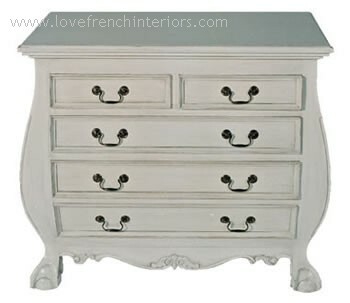 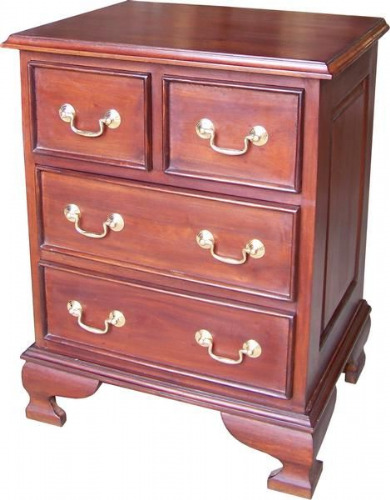 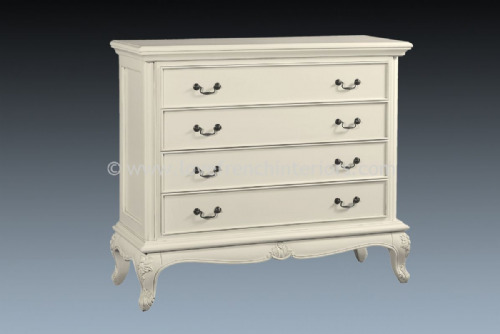 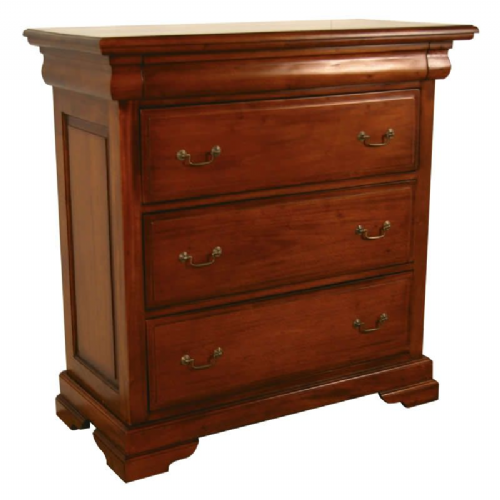 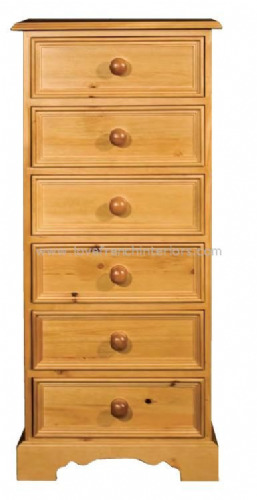 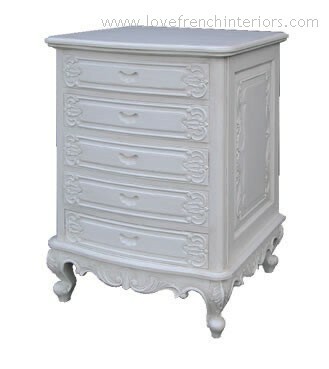 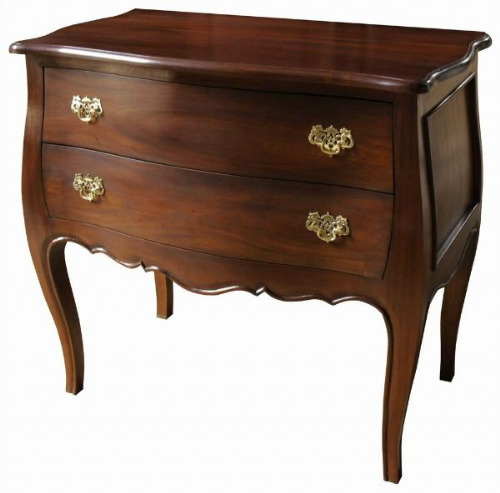 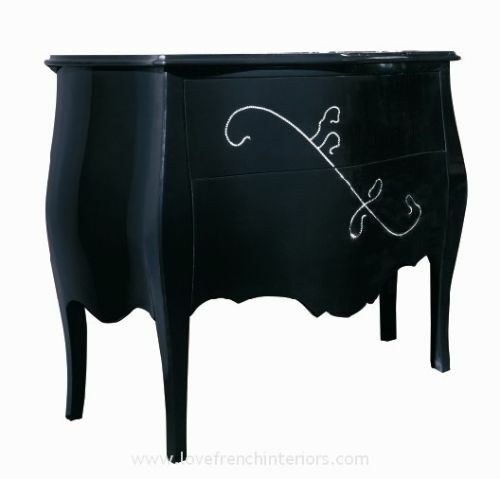 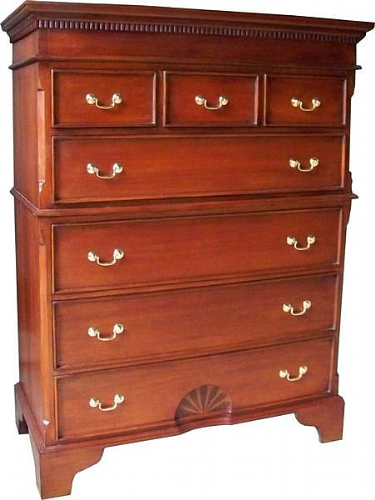 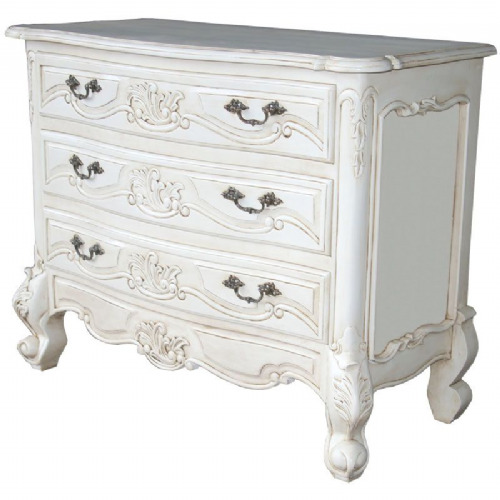 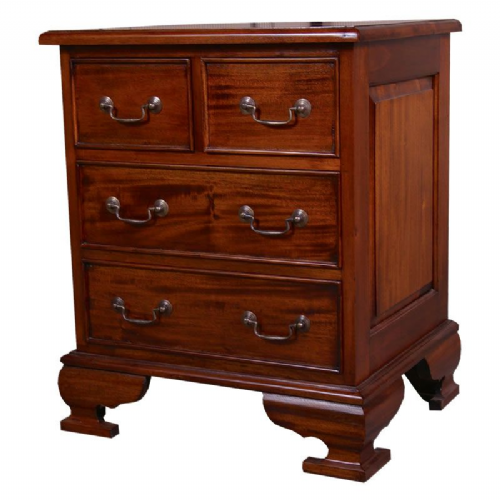 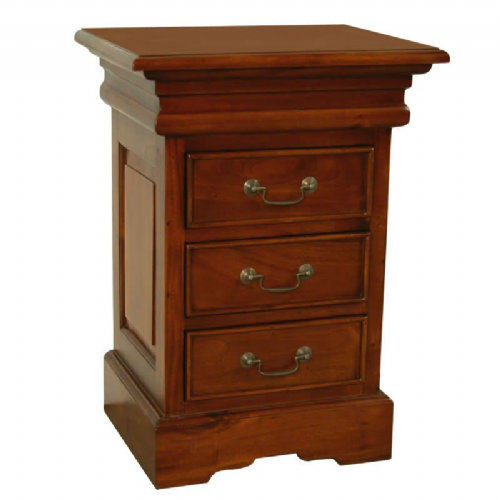 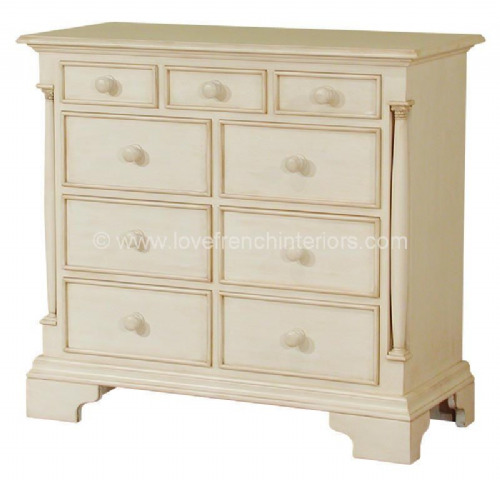 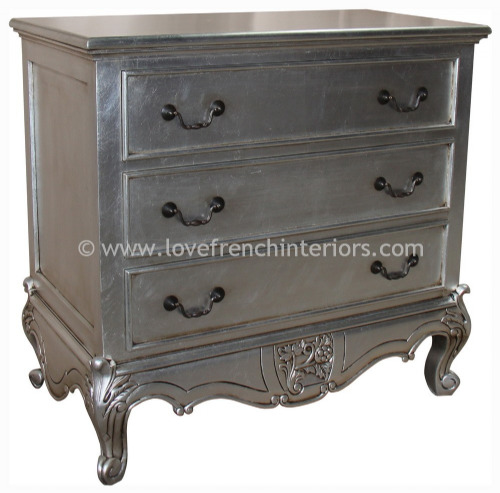 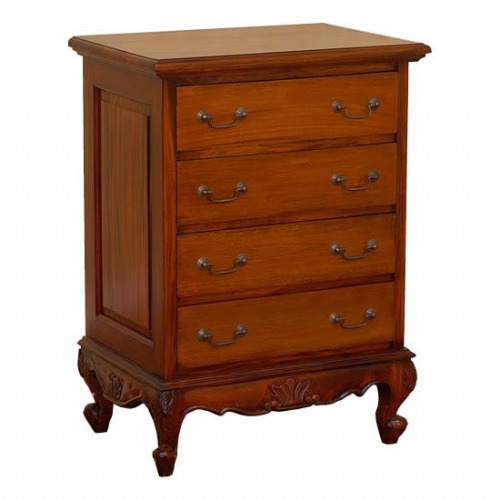 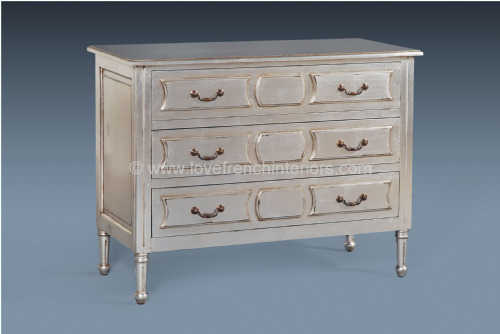 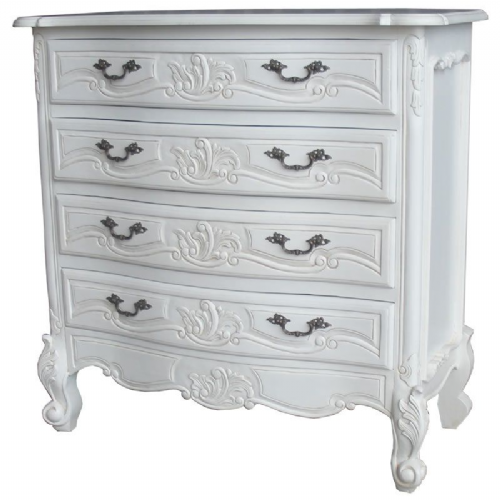 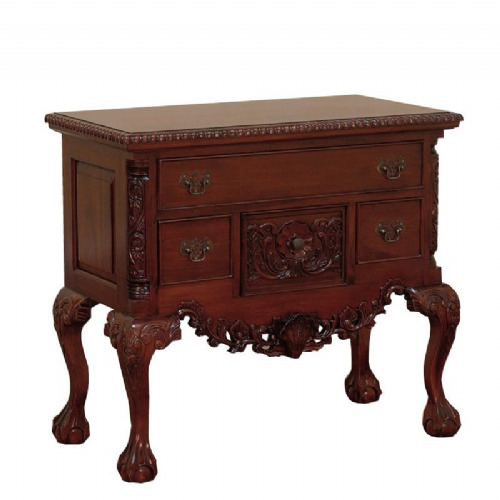 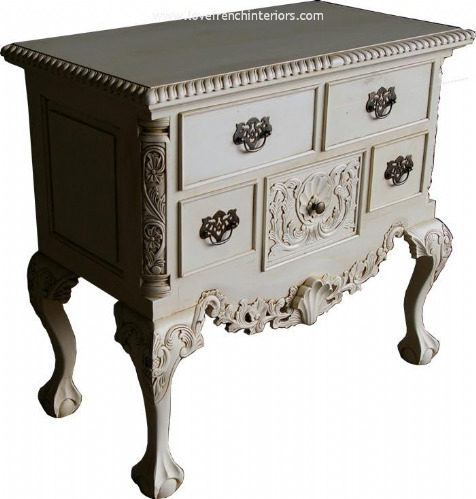 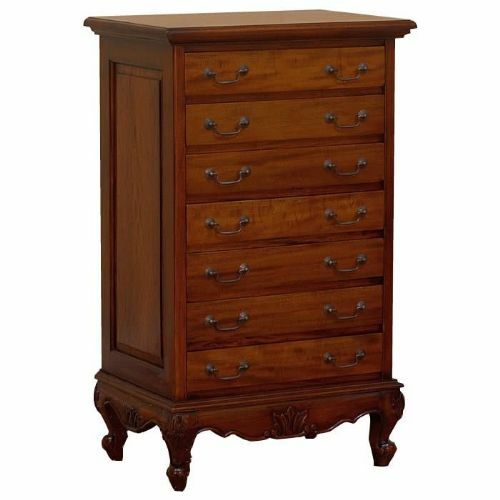 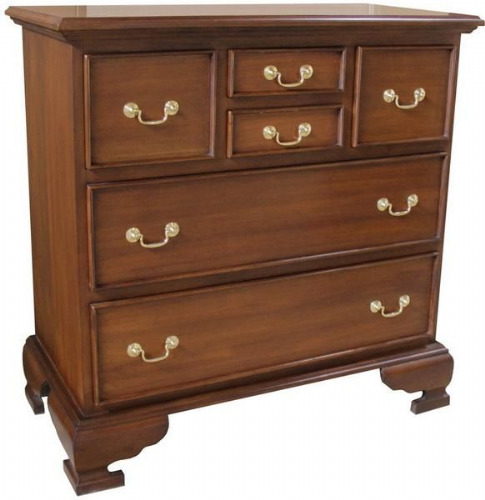 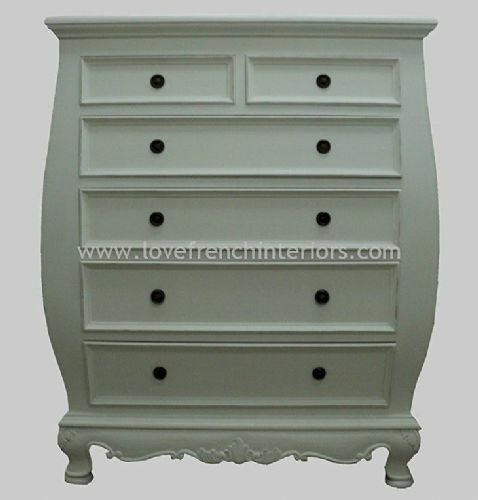 Our charming collection of french chests and commodes is available in a range of finishes. 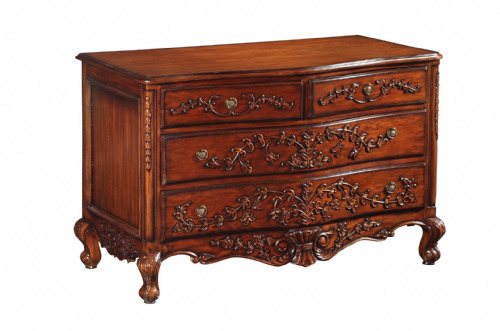 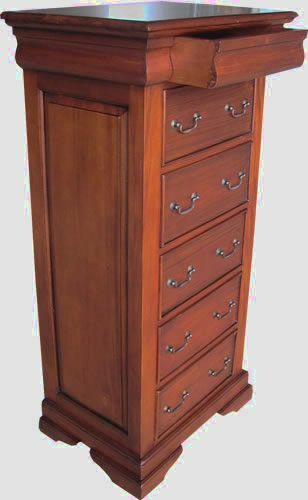 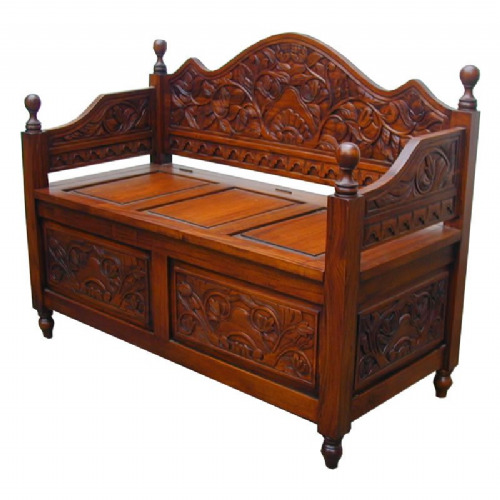 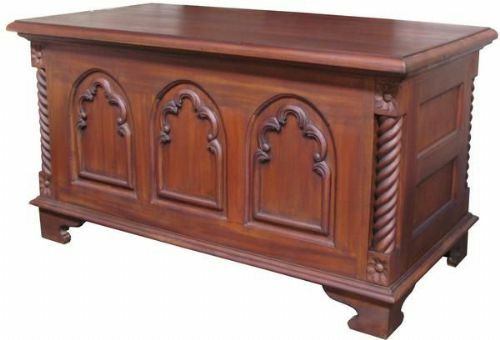 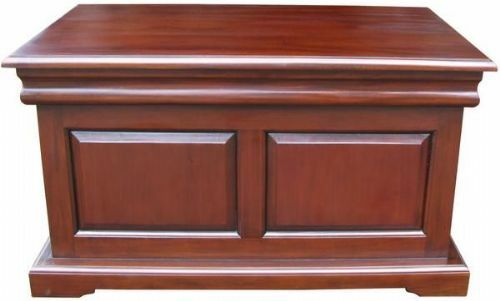 With each chest being lovingly carved and finished by hand, our collection is available in a variety of sizes and styles to fit harmoniously with individual tastes and room sizes. 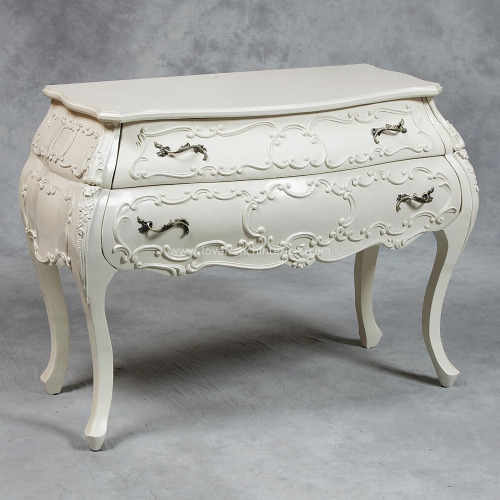 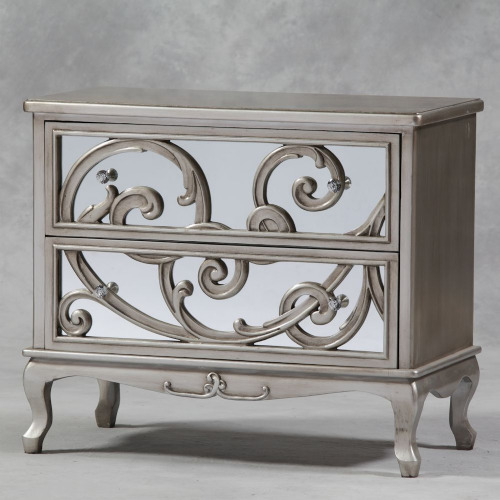 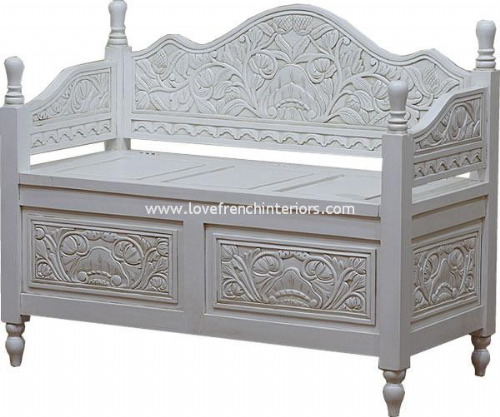 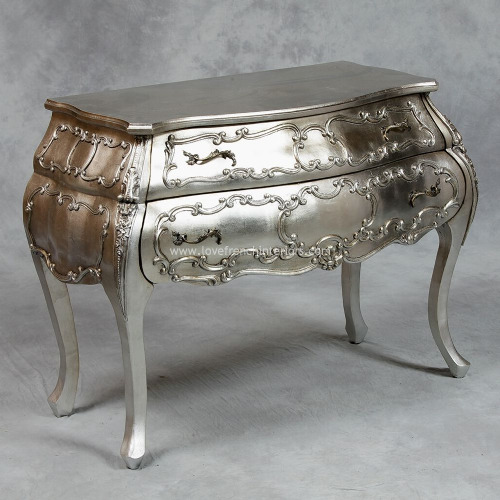 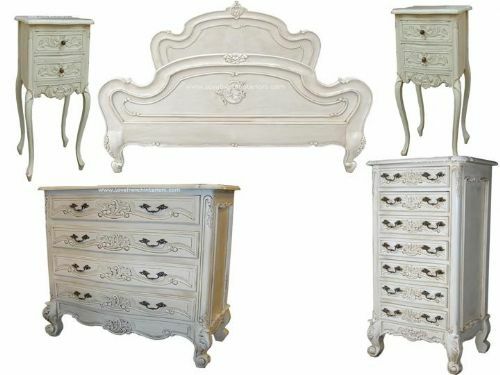 Available styles include Classic French, Versailles, Rococo, Louis XV, Sleigh and more. 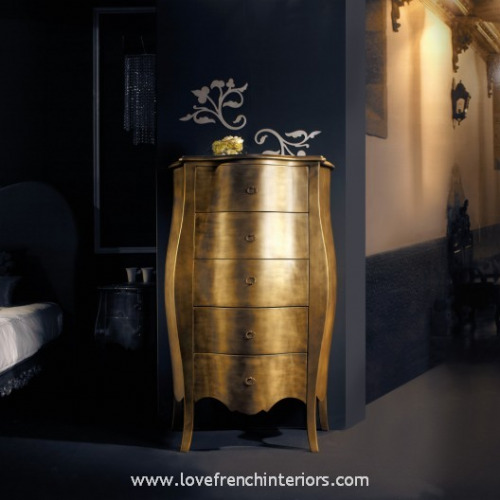 These french chests and commodes are so much more than just a place of storage - they will also add glamour and elegance to the room. 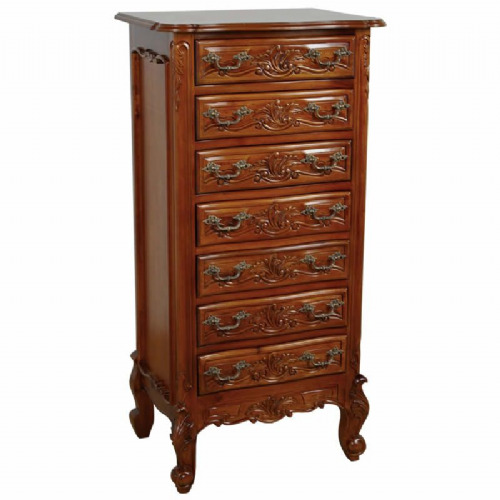 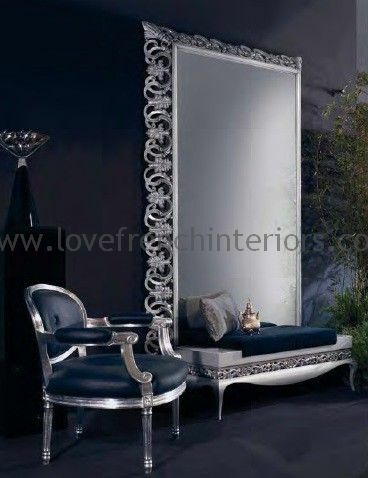 Why not place a mirror from our collection on top of the chest?